Create a custom mousepad for home and office! 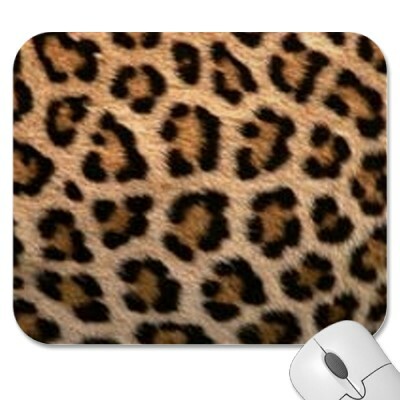 Decorate your desk with your favorite image or choose from thousands of designs like this Leopard one, that look great and protect your mouse from scratches and debris. Quality, full-color printing. Leopard print, here.